Our mission is support the work of independent filmmakers and to share their stories with the world. 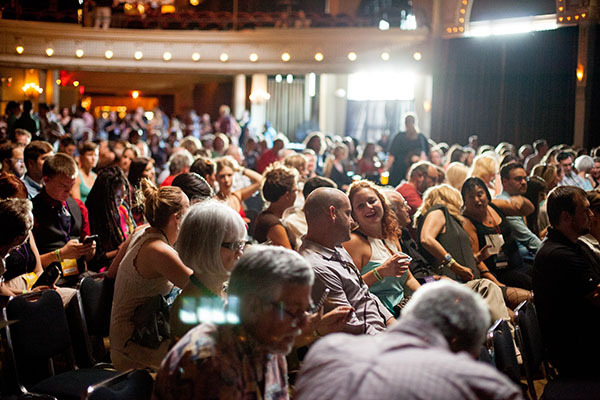 The PDXFF community understands that visionary storytellers are essential for a healthy and vibrant society. 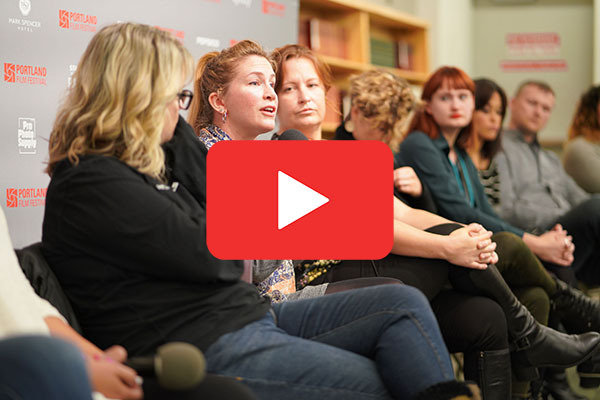 How can you help the Portland Film Festival Community? 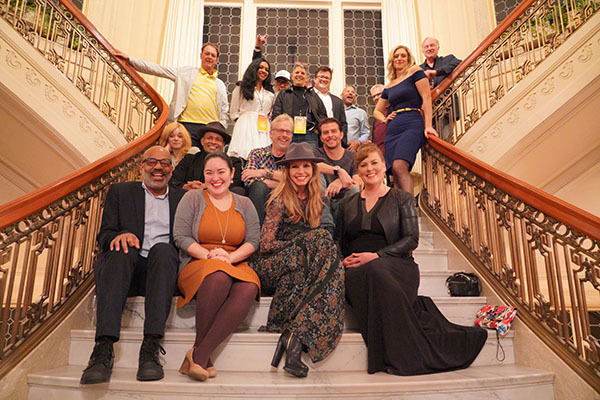 Our community of supporters resemble the artists they champion – dynamic, committed, and diverse – which is why there are many ways to support the Portland Film Festival. 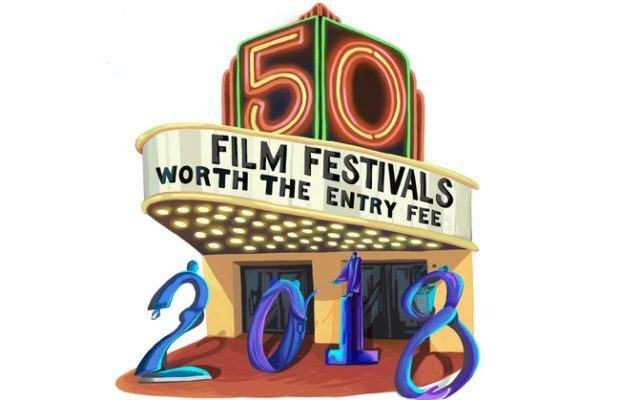 Whether you’re an individual donor interested in joining our Film Club, a corporation looking to align your brand with the Portland Film Festival, or a foundation seeking innovative ways to create social change, Portland Film Festival connects you to the artists and programs you are most eager to support. Your investment preserves the work of artists in film, writing and music allowing thoughtful, provocative, independent voices to flourish.